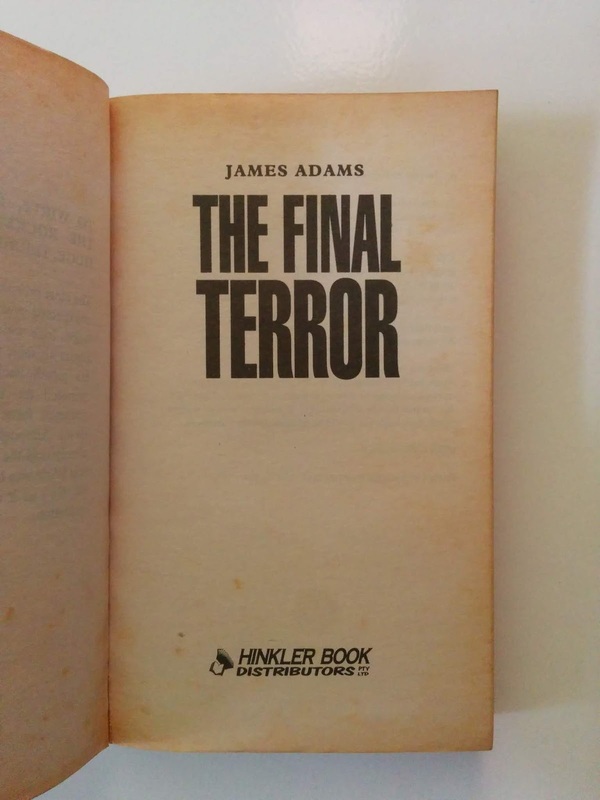 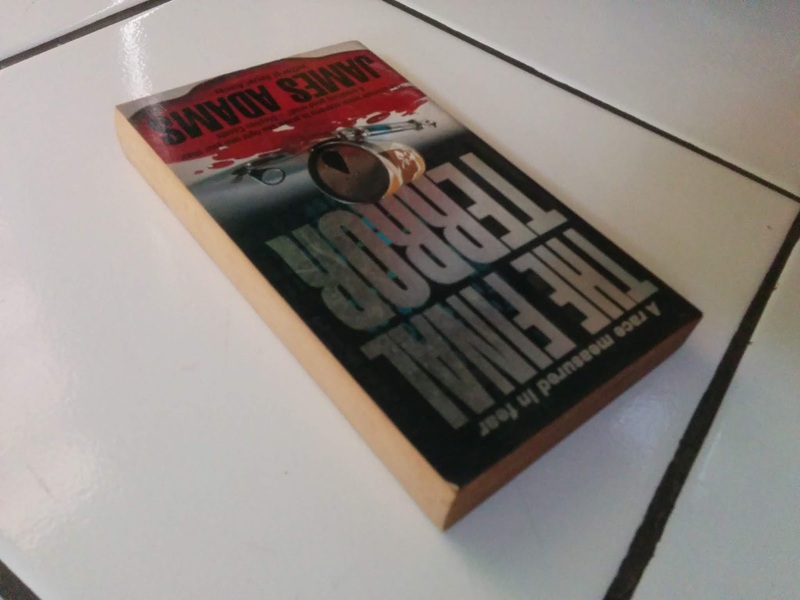 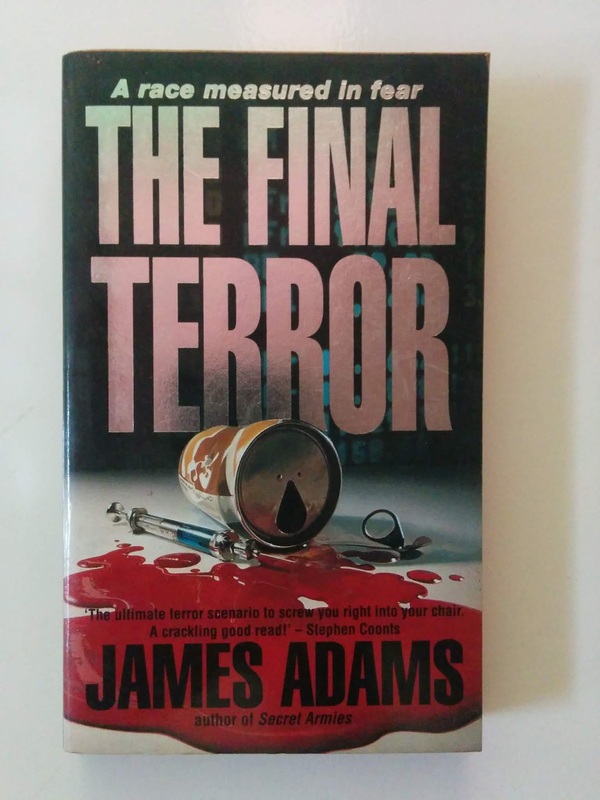 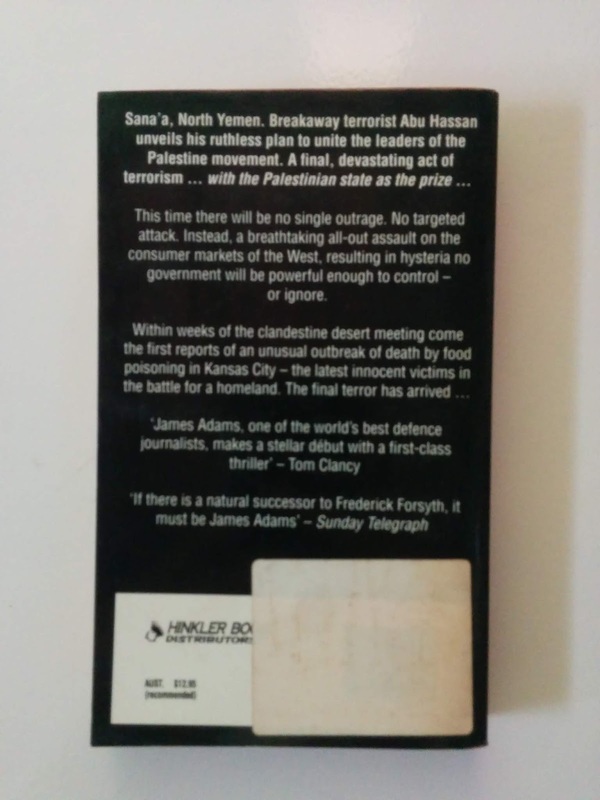 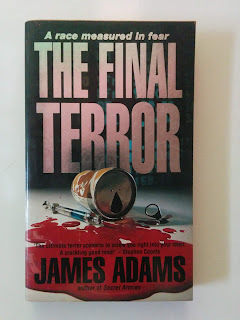 Toko Buku Bekas Online Aksiku menjual Novel Import Bekas The Final Terror (A race measured in fear) karya penulis James Adams. 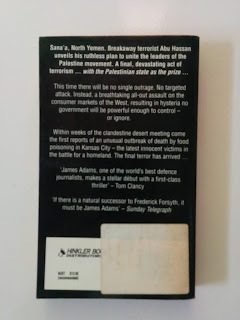 This time there will be no single outrage. No targeted attack. 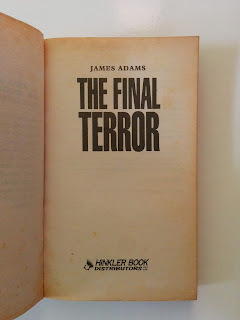 Instead, a breathtaking all-out assault on the consumer markets of the West, resulting in hysteria no government will be powerful enough to control or ignore.